Is the Old Magic Renewing Itself? 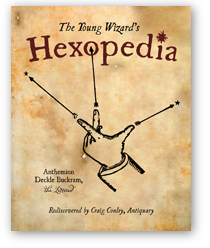 Is Conley's HEXOPEDIA considered the "NEW magic?" or is "HEX-O" the OLD magic renewing itself? Perhaps"HEX_O" is the Phoenix of THIS generation?